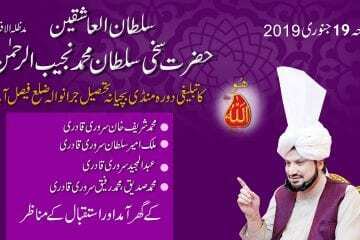 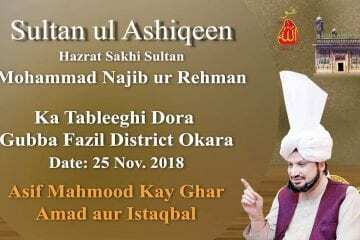 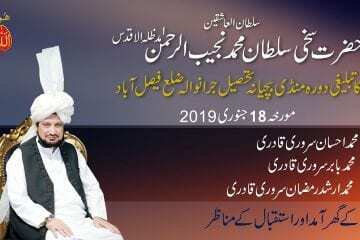 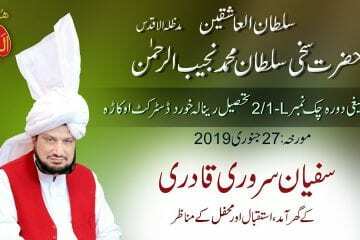 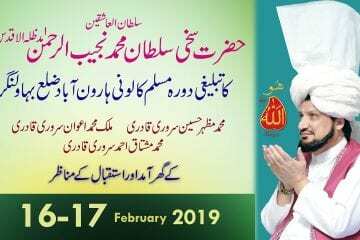 Manqabat Dar Shan Sultan-ul-Ashiqeen Hazrat Sakhi Sultan Mohammad Najib-ur-Rehman Madzillah-ul-Aqdus. 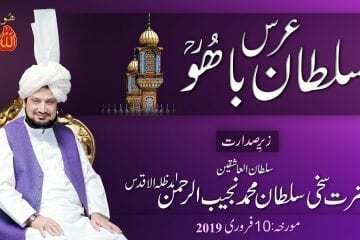 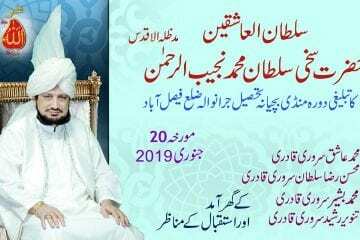 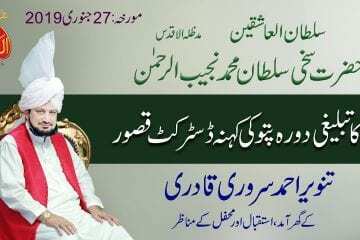 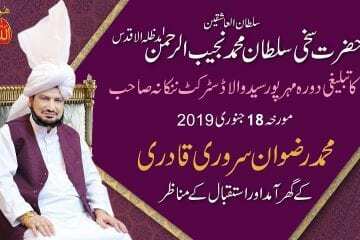 He Madzillah ul Aqdus is the Current 31st Perfect Shaikh of the Sarwari Qadri Order of Sultan ul Arifeen Hazrat Sakhi Sultan Bahoo R.A . 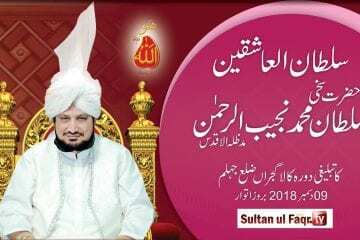 He Madzillah ul Aqdus Grants Last Stage of Ism e Allah Zaat (Personal Name of Allah ) which is called Sultan ul Azkar ( The Crown Invocation Hoo) with Contemplation of Ism e Allah Zaat to Seeker of Allah for Allah’s Recognition with Bayat.